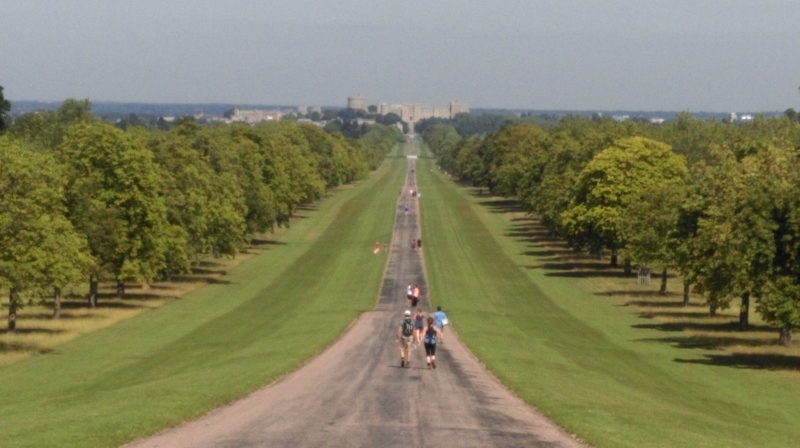 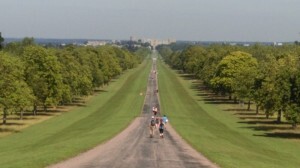 A short cycle from Windsor town centre is the 20km2 old royal hunting ground, here you can enjoy our Windsor Great Park Bike Tour. 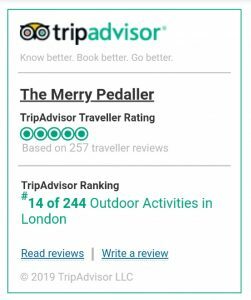 An incredible place to enjoy safe leisurely cycling on your visit, we will provide a bespoke tour depending on your cycling ability and schedule. 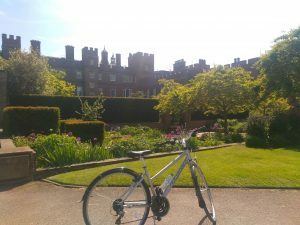 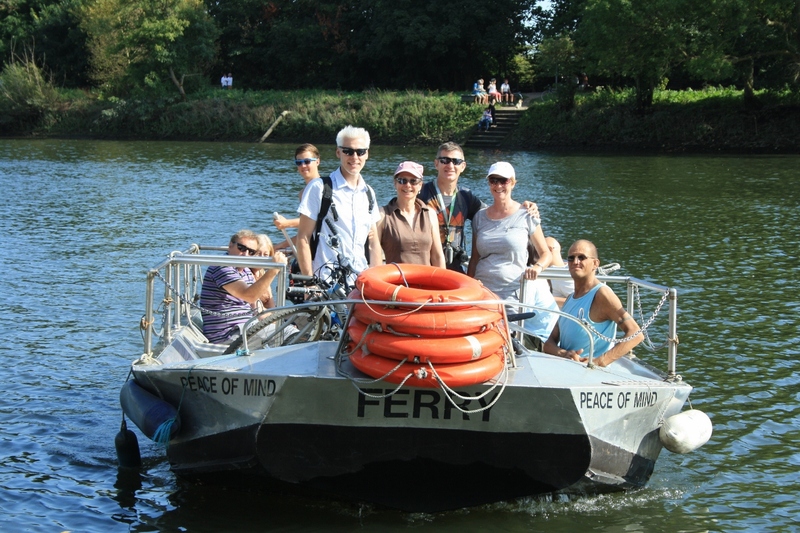 Eton College was set up by Henry VI for poor boys, pass this area on a bespoke bike tour.